Signs 2 Stick Since 2005 :: You are viewing our site in Mobile view. Signs 2 Stick, Signs Northampton Established Since 2005. 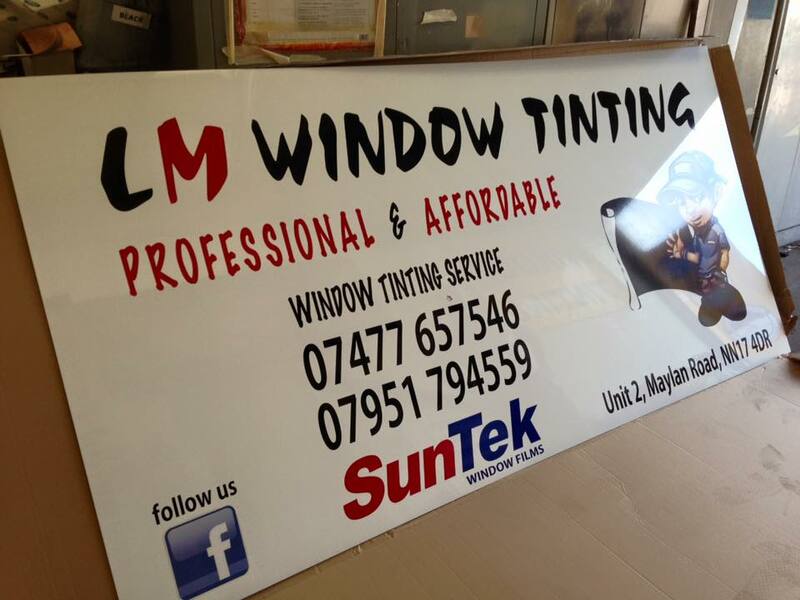 Local sign company offering quality, first class shop, commercial signs & displays. Looking for new Business Signs? 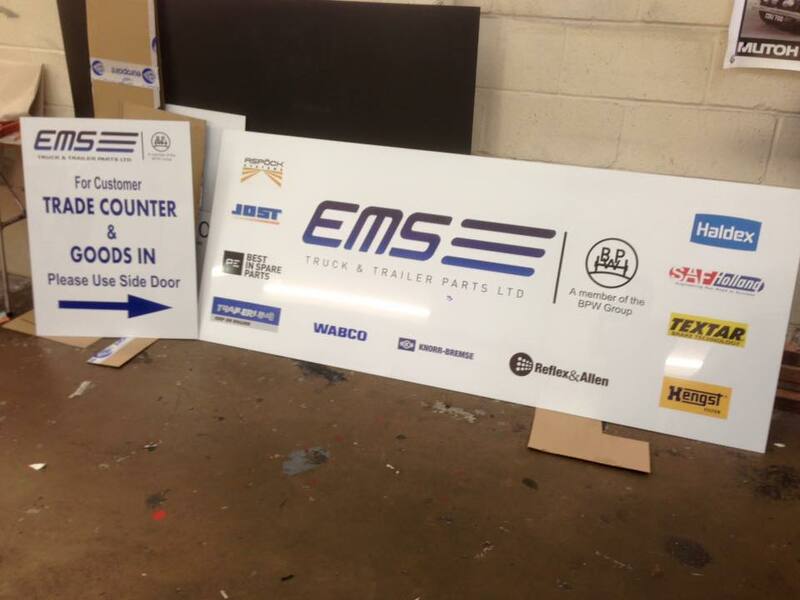 We produce 1000’s of business signs every year for all sorts of Businesses in Northampton, Business signs also known as commercial signs are signs we manufacture here on site at our workshop very close to Northampton town centre. Businesses such as car repair garages, car and truck parts companies, car dealers such as Honda and Hyundai. Individuals such as Plumbers, Roofers and electricians. Trying to find the right sign that will work for your business is important, you want to create a strong image, tell people who you are and what you do can sometimes be hard. Your new business sign will been seen by thousands of passing visitors, you want to stand out from the crowd and leave a lasting impression. Our expertise of over a decade in the sign industry along with our keen eye for design will ensure your new business sign will leave that absolutely crucial lasting impression, and will stand out from your competition. Your a business owner in Northampton and you want a new business sign, you want the highest quality products, you want your new sign to create a short but strong description of who you are and what you do, you want Signs 2 Stick to produce all the above on time and on budget. We are the #1 business signs manufacturer in Northampton and we are trusted by local businesses and multi-billion pound businesses across the UK to produce the highest quality signs and digital printing products. For your next sign project, make sure you contact Signs 2 Stick for a quote before looking anywhere else. If you’re looking for a new sign for your business and you want a company you can trust then you’ve come to the right place! 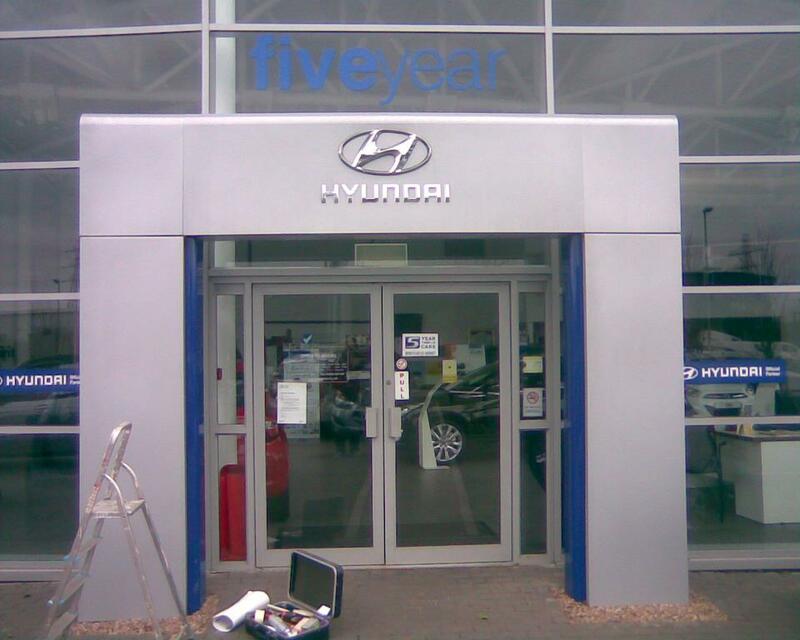 We have the facilities to design, manufacture, install and maintain the complete range of business signs. New sign for your business. Trust Signs 2 Stick (S2S) with your next business sign project, we already have been by many many businesses in Northampton, so give us a call for a free quote today on 01604 719111 and we will look forward to working with you soon.